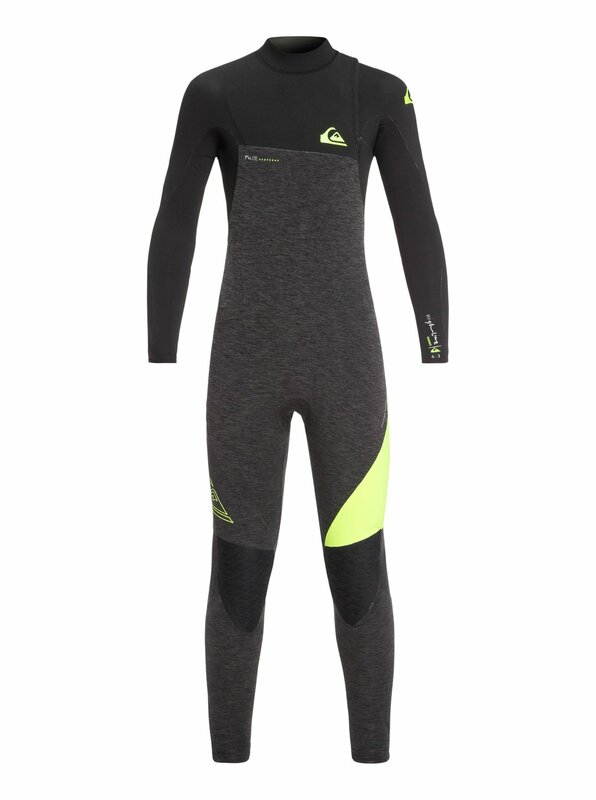 Forget about getting held back by your cold water wettie and feel the freedom of our zipperless Highline Series. No zip means less bulk and more flexibility, leaving you free to surf your best. 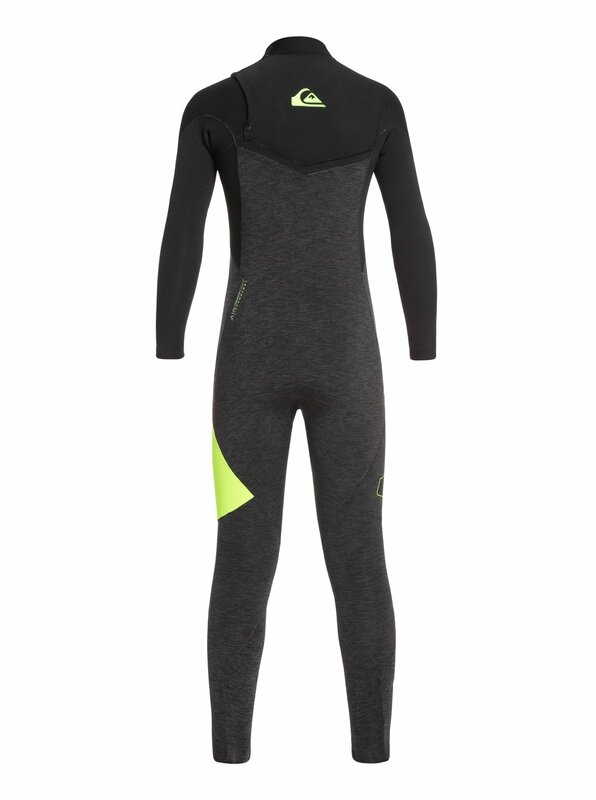 Lined with WarmFlight® fast-drying thermal fleece and finished with stitchless bonding on the external seams, this 4/3mm suit feels as good as it looks.